This city and ski holiday is the perfect luxury break for couples or groups of friends looking to strike a balance between sensational skiing and vibrant nightlife. An oasis of excitement, Las Vegas is somewhere every devoted traveller ought to tick off their list. Famous for ultimate extravagance, there is an entire boulevard bursting with lavish hotels and elaborate imitations of landmarks such as, the Egyptian Pyramids and the Eiffel Tower. Visitors can enjoy the renowned strip, a street over four miles long boasting world class twenty-four-hour casinos, amazing shows and luxurious hotels. 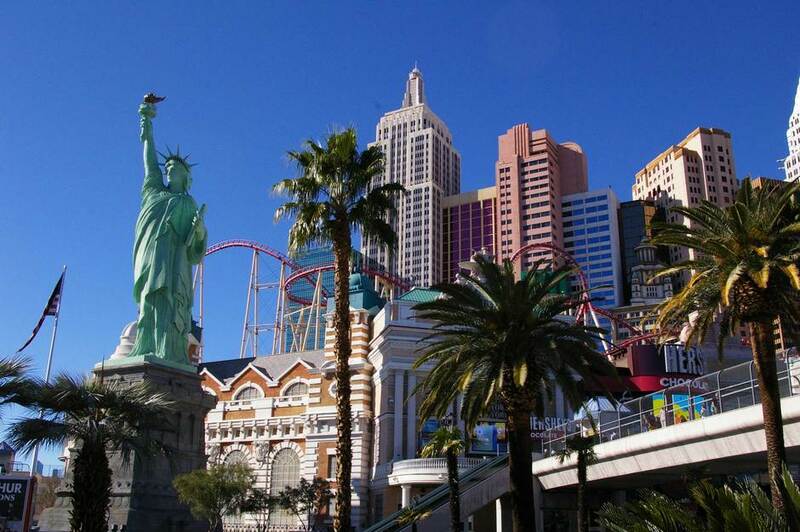 For more information read our guide on how to spend 48 hours in Las Vegas. Once a thriving mining town, Park City has a fantastically authentic town centre bursting with amazing art galleries, shops, restaurants and bars. Main Street is located at the heart of Park City and it comes to life around late afternoon. The many great bars offer fun après with live music and plenty of dancing! 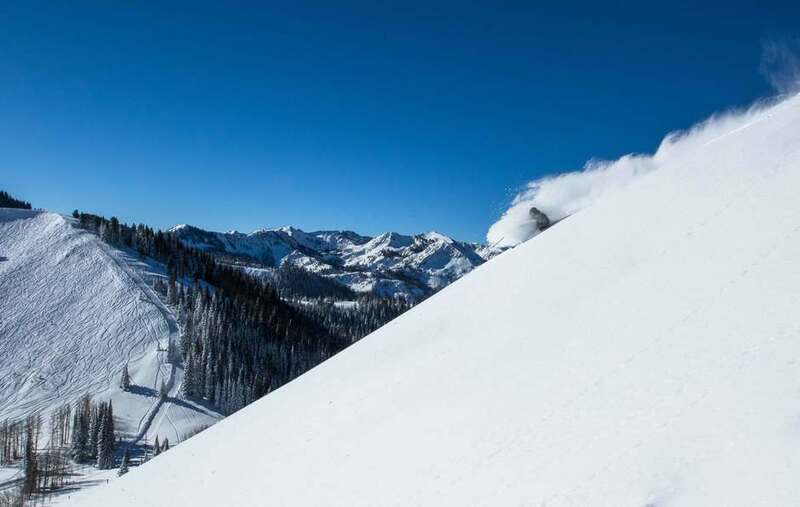 On the mountain, the quality of skiing is fantastic and because it is the largest resort in the USA, avid skiers can enjoy carving their way down Park City's 7,300 acres of terrain.